sian: yeah, I'm happy that we get to collaborate! 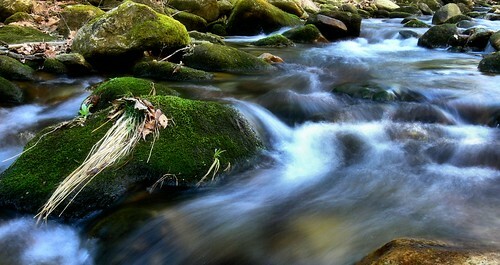 I love the look of flowing water with an open shutter. 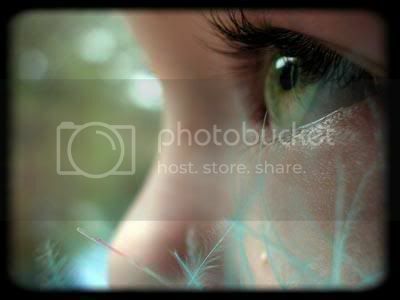 One of the most soothing images to me.